WASHINGTON — A 17-year-old student faces charges after an unloaded handgun was found in his bag Tuesday morning at Springbrook High School in Silver Spring, Maryland, police said. 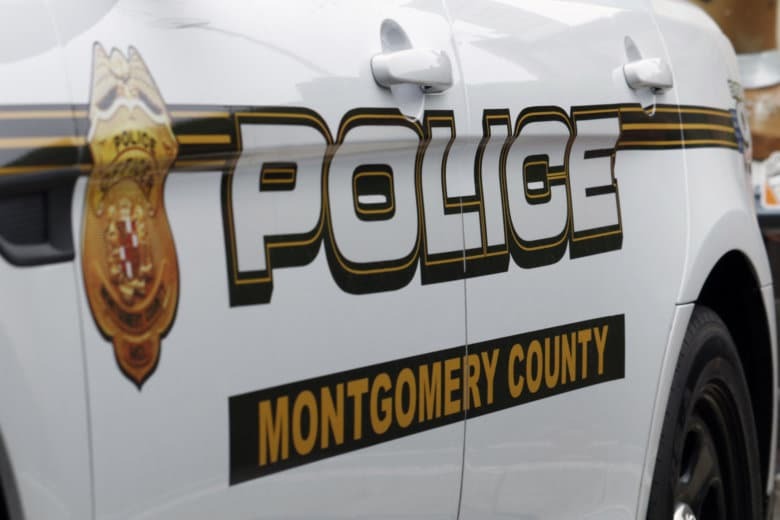 Solomon Henderson, of Silver Spring, was charged as an adult with possession of a handgun, possession of a firearm by a person under 21, and possession of a firearm on school property, Montgomery County police said. Just after 10:30 a.m. Tuesday, officials at the high school learned that Henderson had a handgun on him, and police said the school resource officer was notified. In Henderson’s gym bag, police said he had an unloaded .40 caliber handgun and an empty magazine. Investigators later learned that the handgun was legally purchased and is registered to the teen’s father. Police said that at this time, they have not identified any threat or intention to harm others at the school by Henderson. Springbrook High School is located at 201 Valley Brook Drive.